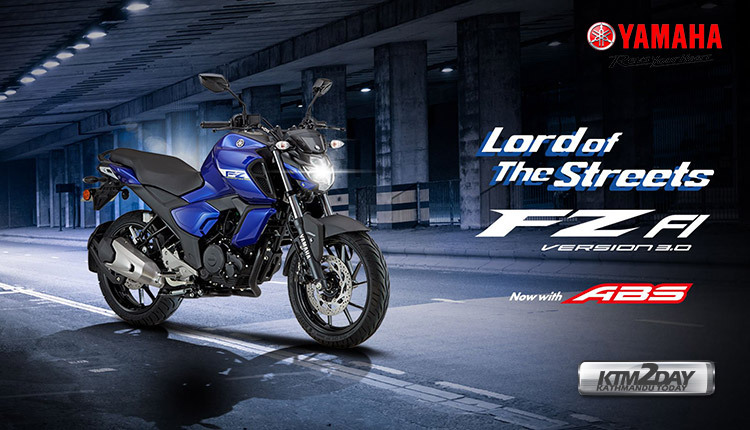 Yamaha has launched an updated version of two of the FZ-Series bikes namely, FZ-S FI and FZ-FI which now comes equipped with advanced braking system, anti-lock braking system (ABS), powered by 149 cc 4-stroke, single-cylinder engines. 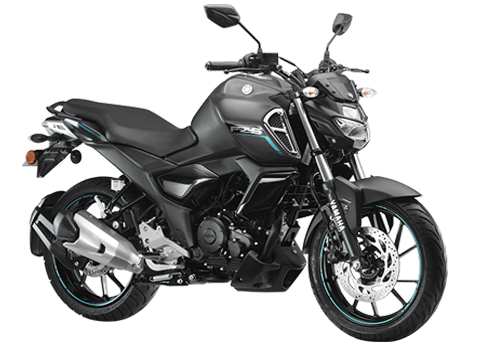 The newly launched bikes Yamaha FZ-S FI v3.0 and FZ-FI v3.0 in its FZ range falls in the premium segment as the company has now hiked up the prices of these newly launched models. 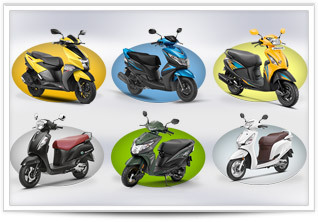 “The new launch from Yamaha will strengthen the company’s presence in the deluxe class in India,” Yamaha Motor India Group of companies Chairman Motofumi Shitara said. Following the outstanding response from YZF R15 Version 3.0 launched in the last year, the company is confident to further create a niche in the 150 CC class segment with the new FZ-FI and FZS-FI. 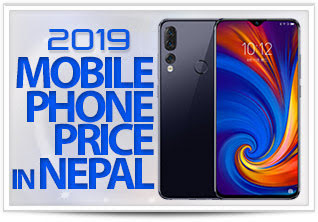 The newly launched models are introduced in India on the backdrop of The Call of the Blue, the new brand campaign launched by Yamaha in 2018. 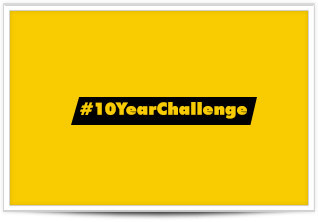 The company is looking forward to stimulate more excitement and sportiness in the Indian two wheeler market by its new initiatives like The Call of the Blue that holds the promise of energizing the passion of motorcycling in India as per the global standards. If there was any bike in Yamaha’s lineup that was in dire need of a design update, it was the ageing FZ series. 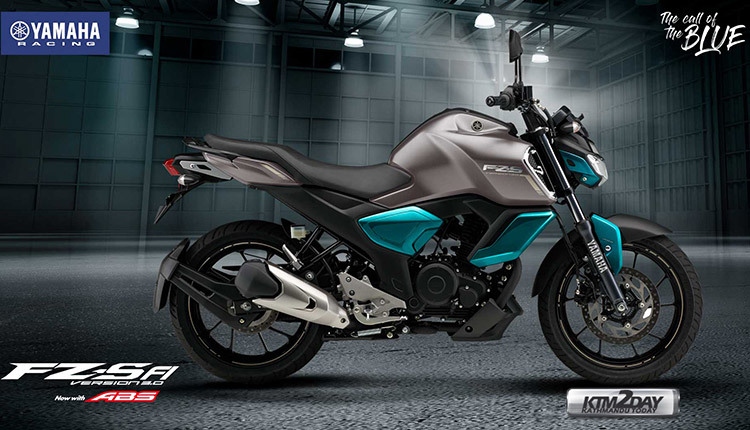 For starters, it now gets a beefier fuel tank extension, like the one seen on the FZ25. Then there’s the completely redesigned front headlight with LED lamps. 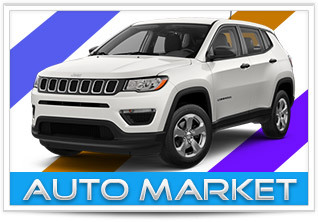 An air-vent like grille structure has also been added at the front purely for cosmetic purposes. 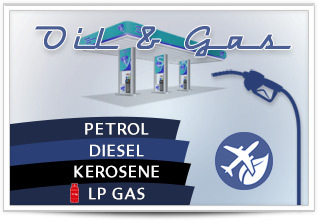 Other notable additions include an engine cowl and a stubbier exhaust. Both bikes also get a new LCD instrument cluster, with readouts like odometer, fuel range indicator, a clock, and more. 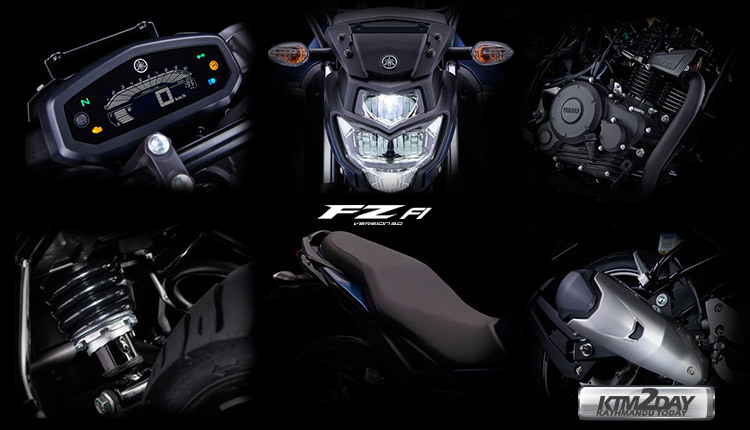 Powering the FZ Fi and the FZS Fi is the same 149cc, single-cylinder, fuel-injected engine found in the older bike. It continues to generate 13.2PS of power at 8000rpm and 12.8Nm of torque at 6000rpm, mated to a 5-speed gearbox. In comparison, some of its competitors like the TVS Apache RTR 160 4V and the Bajaj Pulsar NS 160 make 15.12PS/13.03Nm and 15.5PS/14.6Nm, respectively. Yamaha claims the engine is now tuned for better low-end performance. 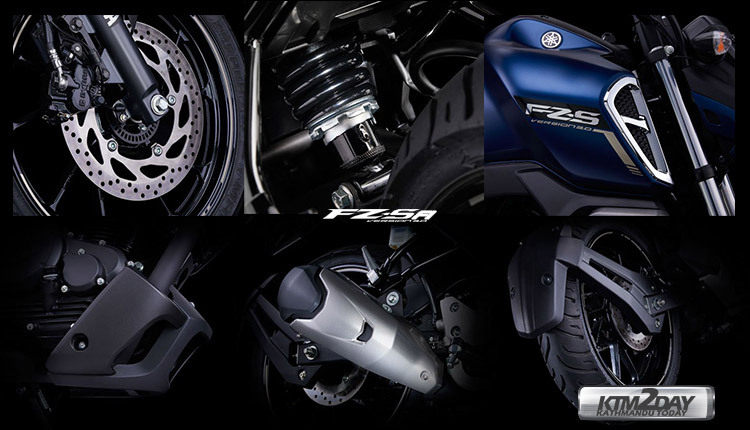 Perhaps the most important of all changes, both the FZ Fi and the FZS Fi now come with a single-channel ABS unit. 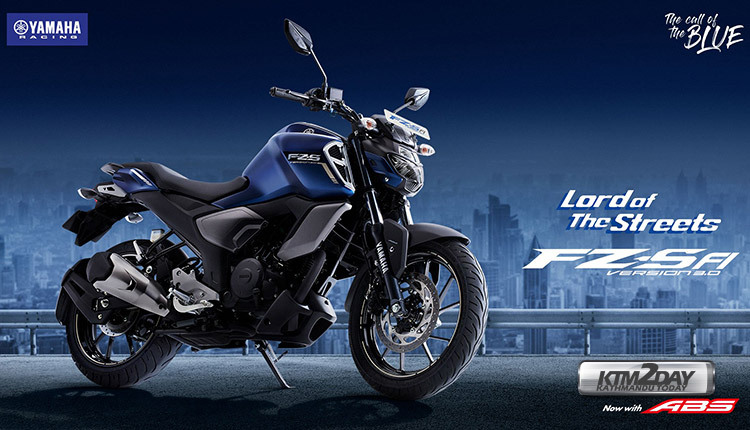 While the previous-gen FZS Fi came with a rear disc, Yamaha has now equipped FZ Fi with the same unit for better braking performance. 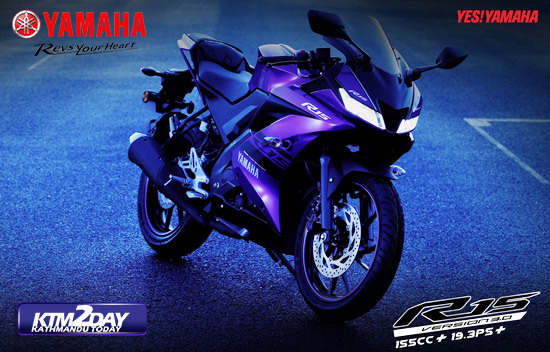 Yamaha has priced the new FZ Fi ABS and the FZS Fi ABS relatively at the same price as the TVS Apache RTR 160 4V. The Yamaha FZ Fi and FZS Fi compete against the TVS Apache RTR 160 4V (NRs.2,85,900), Bajaj Pulsar NS 160 (NRs.2,86,900), Suzuki Gixxer SP (NRs.2,99,900) and the Honda CB Hornet 160R (NRs. 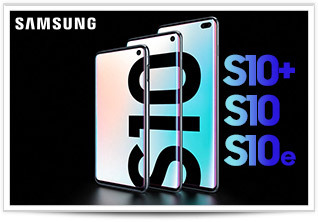 2,99,900). 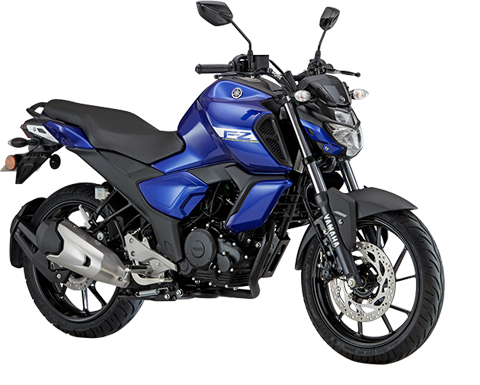 The all new Yamaha FZS Fi v3.0 ABS has now been launched in Nepali market at a price tag of Rs.3,09,900 . The FZ-FI may be launched at a later date. Please stay tuned !